KENORA / Thunder Bay – BUSINESS – If you have used Tbaytel Fibre Internet you have experienced the speed difference from non-fibre Internet. That speed which has been in Thunder Bay is now going to be available in Kenora. 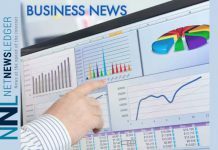 Tbaytel announced earlier today that the company is embarking on a regional expansion project in 2019 that will result in the completion of a brand new state-of-the-art fibre optic network in Kenora. 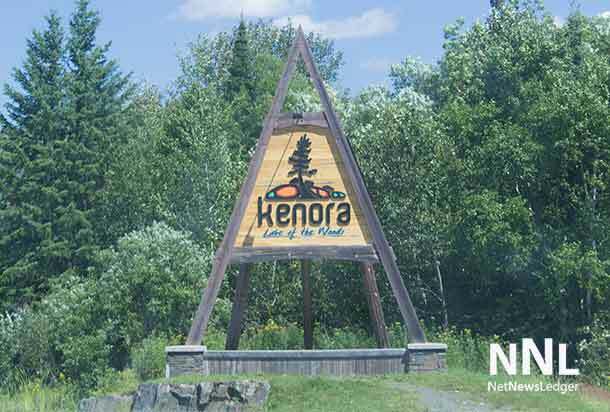 The new network will allow Tbaytel to deliver a full suite of wired telecommunication services to Kenora customers – both business and residential – that includes high-speed Internet, landline telephone, security and TV. 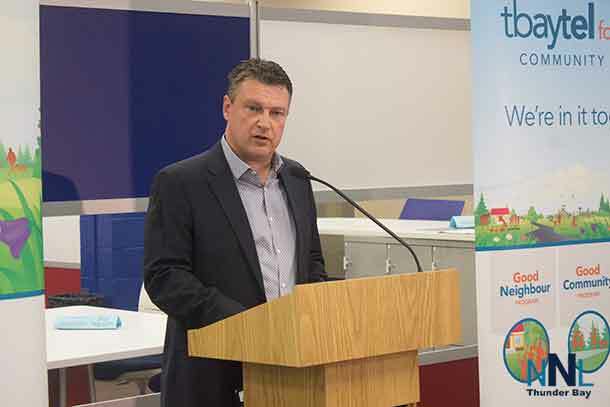 “Tbaytel has been a dedicated wireless service provider in Kenora for well over a decade, so we are thrilled to now be working towards the goal of expanding our offering to provide a fully connected home or business experience to our customers here,” says Tbaytel president and CEO Dan Topatigh. Once its fibre network is complete, Tbaytel will offer a selection of competitively priced service packages to meet customer needs that will be delivered through Tbaytel Fibre, providing virtually unlimited bandwidth directly to Kenora homes and businesses. Creating a diversified economy is one of the main principles outlined in the City of Kenora’s official plan. Kenora is maintaining and seeking opportunities for a strong, diversified economy that provides a wide range of employment opportunities for its residents, including youth, to withstand global market conditions and provide financial stability. With the specific objective of developing Kenora as a centre of excellence for telecommunications, health care, industry, trade, commerce tourism and services throughout northwestern Ontario, Western Canada and the Midwestern United States, the addition of Tbaytel Fibre will help the City move forward in meeting this objective. 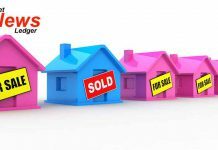 Donny B Home Entertainment Supercenter, who is Tbaytel’s local sales partner in Kenora, will be working closely with Tbaytel throughout the project to provide updates and assist customers with their new services once they become available. Donny B has proudly been serving customers in Kenora with their electronic needs for more than 40 years, 12 of which have been in partnership with Tbaytel as a local mobility sales partner. In anticipation of the arrival of Tbaytel Fibre, the downtown Kenora location will be undergoing significant renovations. Since Tbaytel introduced mobility service to Kenora, the company has continued to expand wireless coverage and capacity through technology upgrades, new cellular sites and ongoing network enhancements. Tbaytel has also proudly supported a number of community events and charitable initiatives enjoyed by the entire community. Tbaytel will complete the infrastructure development phase of the expansion project throughout 2019 with expected service delivery to customers in 2020. Further expansion to Keewatin is also planned to begin in 2020 following project completion in Kenora.